Bachon Ke Liye 40 Hadees (40 Hadith for kids) authored by Muhammad Afroz Qadri Charya Koti. 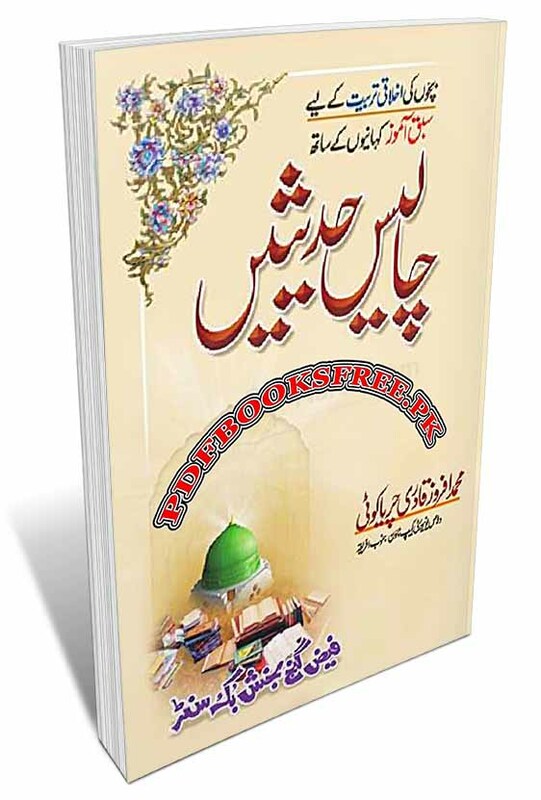 This book contains 40 Hadith and true Islamic Stories for Muslim Children in Urdu language. The book “Bachon Ke Liye Chalees Hadees” is now available on Pakistan virtual library in high quality Pdf document for the study of our users. Check out the following links to read online or download the complete book in Pdf format and enjoy offline reading in your computer and smartphone.